The End is Nigh. | Yorkshire Pudding Gone Rogue The End is Nigh. | Buttons aren't toys! Damn, I didn’t know this news! 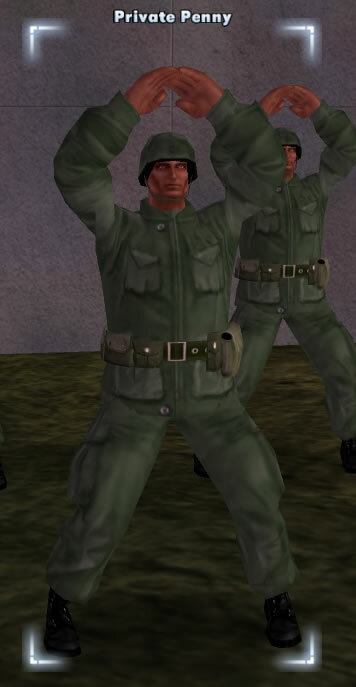 I know many of us linked up because of this games community which lead on to TR and then round back to CoH again. It’s a real shame to see it go, but its had a long life for an MMO with such a specialist genre.